I got Pulled for Questioning in Tel Aviv Airport! When I entered Israel, I thought it was too good to be true when I walked straight through customs with a slip of paper straight into my passport. I’d heard horror stories from other bloggers about the stressful questioning by the Israeli border control. I thought I’d escaped. But I got pulled for questioning in Tel Aviv Airport on the way out! I was behind my friend Sharon in the queue, and suffering a bit with abdominal pain so couldn’t stand, so I went into a different queue. They flicked through my passport and then asked me to stand to one side. Then the questions started. First of all, the easy questions: How long have you been here? What did you do? Where did you visit? Why? 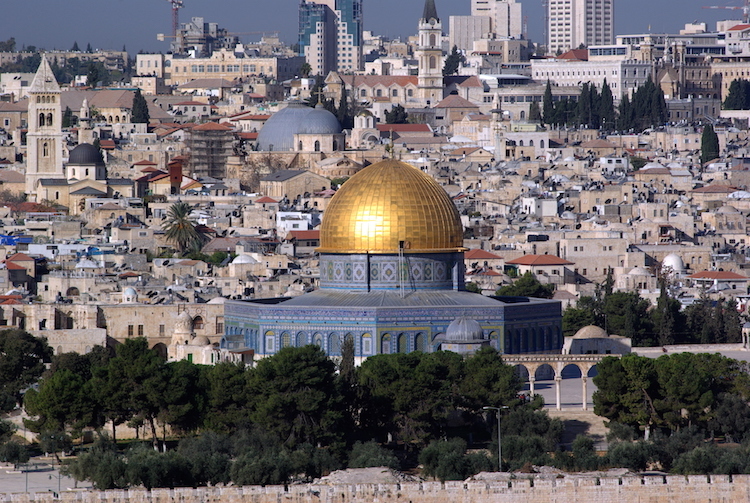 They were quite easy to answer and straight forward – I’m here to visit Jerusalem and Tel Aviv, and I like Churches and Mosques! Then it started to get intense…. You went to Morocco and Turkey last year – Why? Who do you know in Morocco? Are you still in touch with him? Who do you know in Turkey? Are you still in touch with him? What did you do in Istanbul? 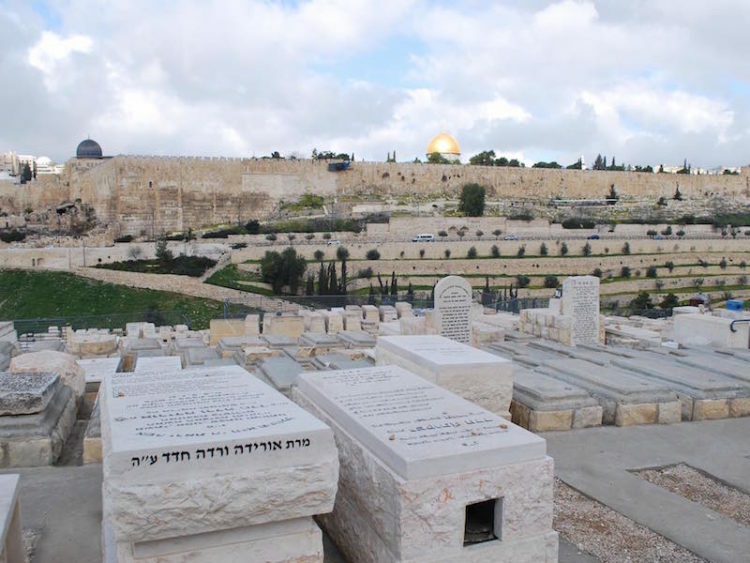 How did you get in touch with the Jerusalem Tourism Board? I was worried that it was going to get more heated when I got pulled aside further and they drugs tested almost everything in my back, particularly my camera and laptop. I was starting to worry that they were going to ask me to open my emails and Facebook account, but thankfully that didn’t happen to me. None of my possessions left my sight and I didn’t get taken to a private room. All in all, I remained calm and answered everything honestly, and survived. I finally came through about 40 minutes before take off, and finally found Sharon in the food section! I nearly thought I wasn’t going to make it home – Phew! What Mistakes did I Make going through Security that Resulted in me Getting Questioned? I queued in the shorter disabled queue as I couldn’t stand (due to endometriosis) which drew attention to me. I had several Arabic stamps in my passport including U.A.E, Morocco and Turkey, which made them question my motives in Israel due to the Israeli-Palestinian conflict. Do expect extensive questioning at Ben Gurion Airport. It’s nothing to be scared of and as long as you answer openly and honestly and have nothing to hide, you will probably be absolutely fine. Remember that Arabic stamps in your passport are likely to identify you as a high security risk – just answer openly and honestly about your trips. If you have extensive camera and computer equipment, expect it to be opened and inspected. Drones are a no-no without Israeli government permission and permit. Also, drones may be shot down in certain areas! (Read more about Drones in Israel). Remain calm and remember that security checks are for people’s safety. As long as you have done nothing untoward and answer questions directly, everything will probably be fine. If you are taken to a private room feel that you are being singled out due to race or previous passport stamps, explain that everything is above board and why you think there is no need for further questioning. DO NOT get irate, stressed or upset as this makes the Israeli authorities more suspicious and give them more reason to continue questioning you! How was your experience of Questioning at Tel Aviv Airport, Jerusalem airport or the borders? Is Israel Safe for Solo Female Travellers?